[ AA29 ] Miller Juno Large Size Tin Shaded Hanging Light. 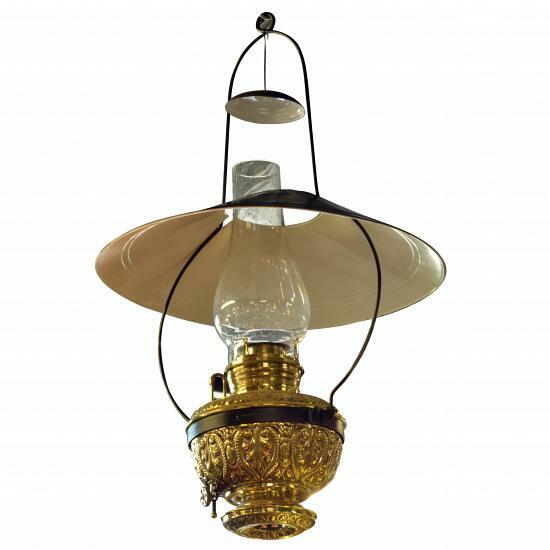 Navigation Product Search All Categories KEROSENE & ELECTRIC LIGHTING Miller Juno Large Size Tin Shaded Hanging Light. Miller Juno Large Size Tin Shaded Hanging Light. Originally used in churches and Halls etc.